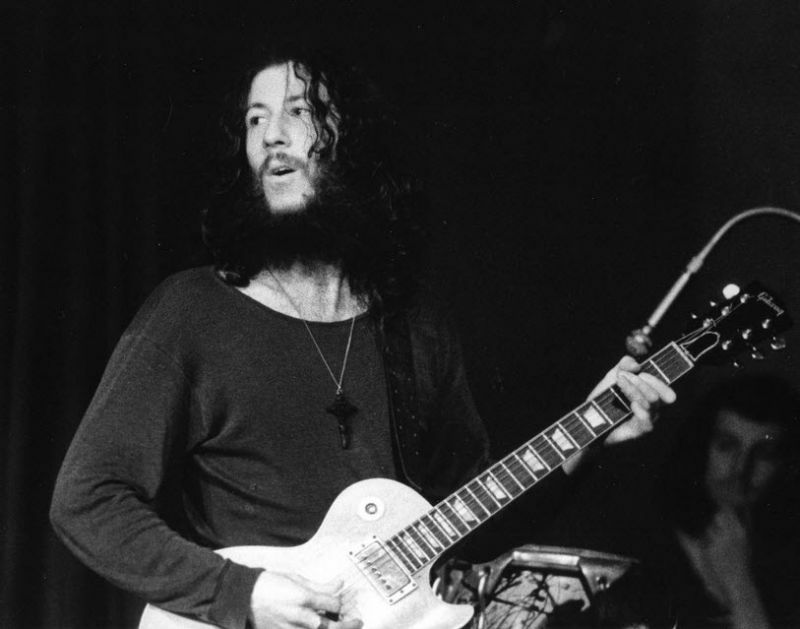 Peter Green is regarded by some fans as the greatest white blues guitarist ever, Eric Clapton notwithstanding. 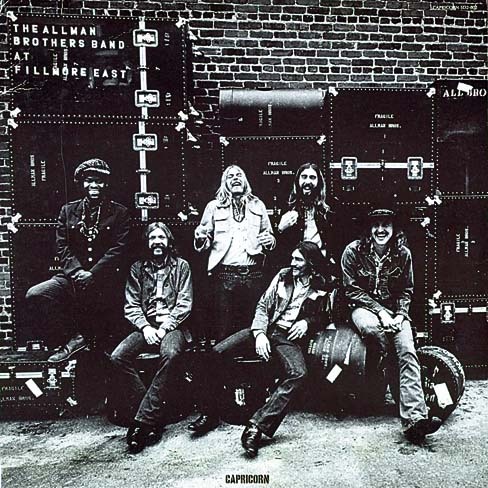 Recorded at the Fillmore East concert hall, the storied rock venue in New York City, on Friday and Saturday March 12, 1971–March 13, 1971, the album showcased the band’s mixture of blues, southern rock, and jazz. it remains the pinnacle of the Allmans and Southern rock at its most elastic, bluesy, and jazzy. “The true brilliance of this live recording is in the shorter pieces. The longer pieces (“Whipping Post,” “You Don’t Love Me,” and “Mountain Jam”) have their moments, but those moments are diluted in the self indulgent noodling typical of many 1970’s live performances. 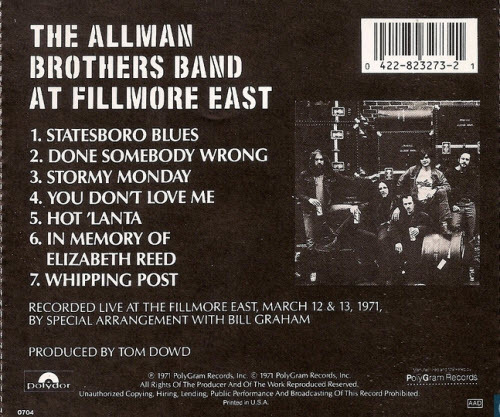 If The Allman Brothers Band: The Fillmore Concerts contained only “Statesboro Blues,” “Stormy Monday” and “One Way Out,” it would still have a place as one of the finest live recordings ever released. 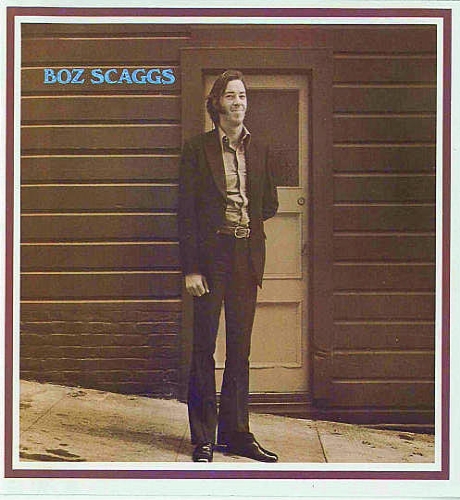 [it] remains the pinnacle of the Allmans and Southern rock at its most elastic, bluesy, and jazzy. 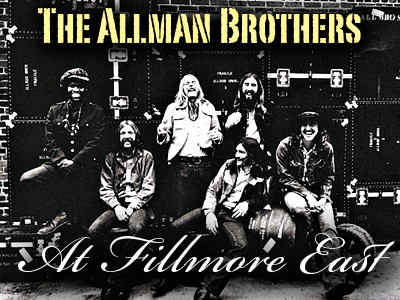 I’m pretty sure this album will rank top15 on Hallgeir’s 30 best live album’s countdown..
At Fillmore East is a double live album by The Allman Brothers Band. 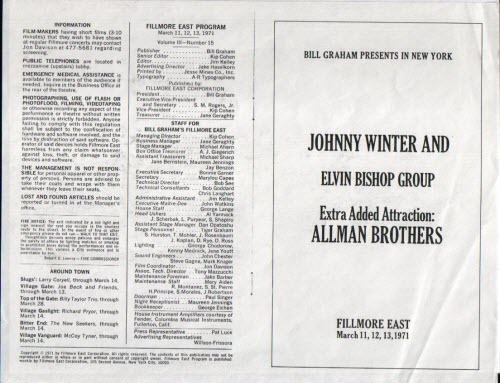 The band’s breakthrough success, At Fillmore East was released in July 1971. 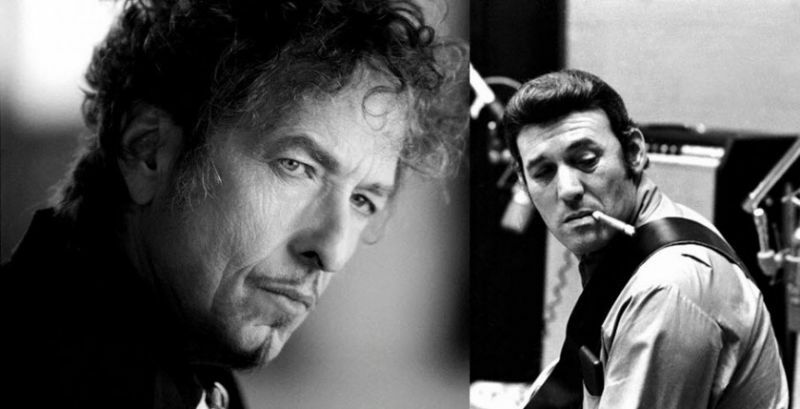 It ranks Number 49 among Rolling Stone magazine’s 500 Greatest Albums of All Time and remains among the top-selling albums in the band’s catalogue. 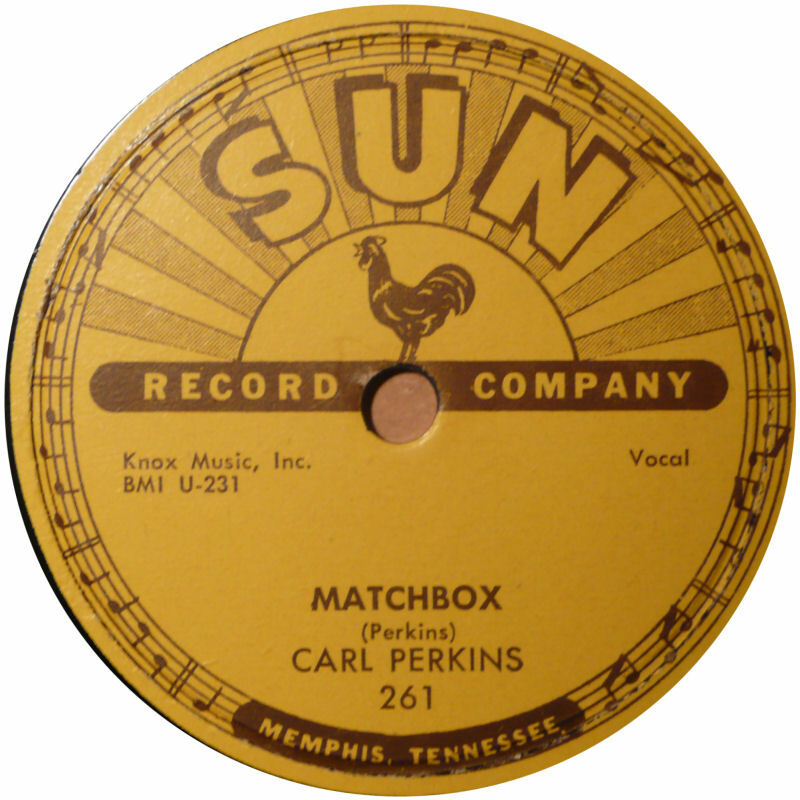 The original album was released in both conventional two-channel stereo and four-channel quadraphonic mixes. This album has been certified as platinum by the RIAA as of August 25, 1992. 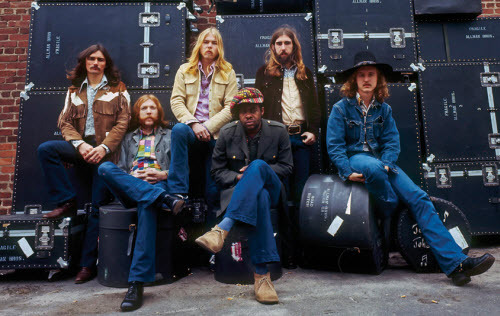 Recorded at the Fillmore East concert hall, the storied rock venue in New York City, on Friday and Saturday March 12, 1971–March 13, 1971, the album showcased the band’s mixture of blues, southern rock, and jazz. The cover of Blind Willie McTell’s “Statesboro Blues” which opens the set showcases Duane Allman’s slide guitar work in open E Tuning. 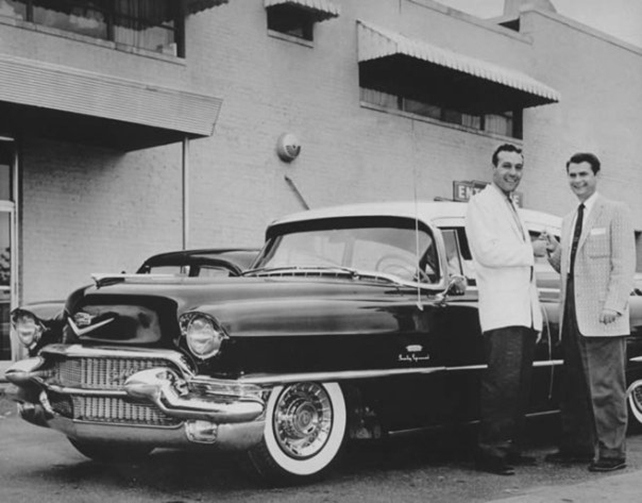 “Whipping Post” became the standard for a long, epic jam that never lost interest (opening in 11/4 time, unusual territory for a rock band), while the ethereal-to-furious “In Memory of Elizabeth Reed”, with its harmonized melody, Latin feel, and burning drive invited comparisons with John Coltrane (especially Duane’s solo-ending pull-offs, a direct nod to the jazz saxophonist). ..these shows — recorded in New York on March 12th and 13th, 1971 — remain the finest live rock performance ever committed to vinyl. 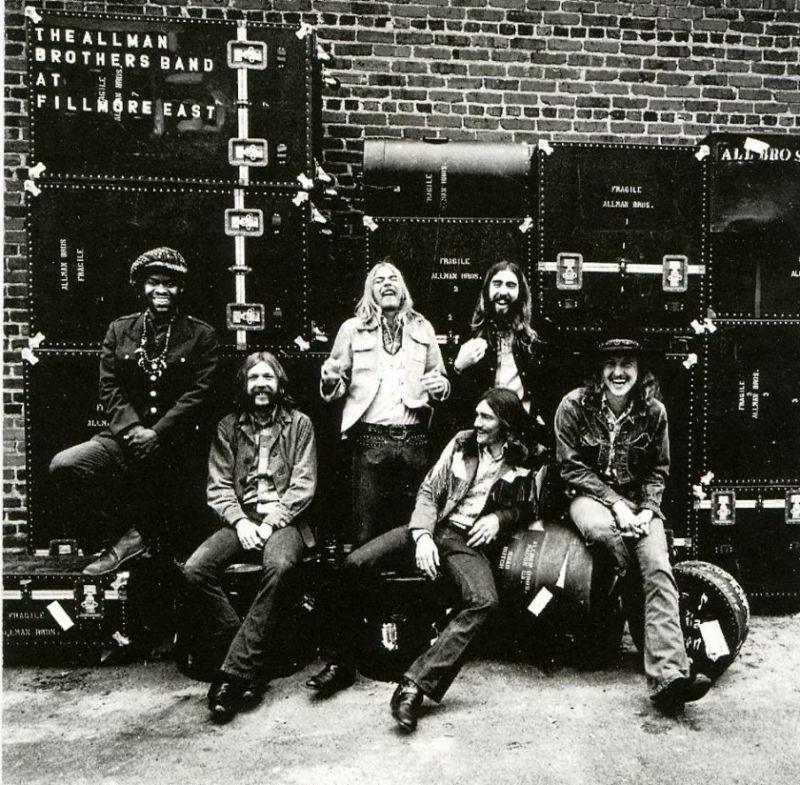 .. At Fillmore East captures America’s best blues-rock band at its peak. 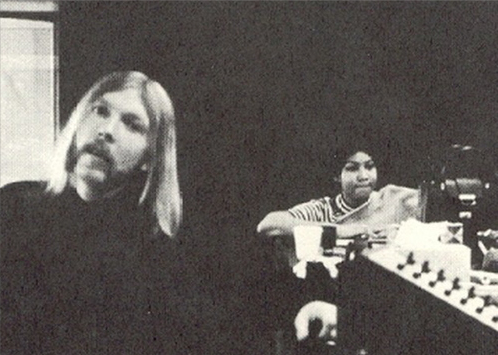 Aretha Franklin hooked up with Duane Allman and recorded this version at Muscle Shoals. It is Loose and funky as hell, and full of those incredible Aretha vocals I love, it sounds like good southern gospel. Duane Allman plays bottle guitar throughout like that guitar god that he is. Listen to it, heavenly is the best description! 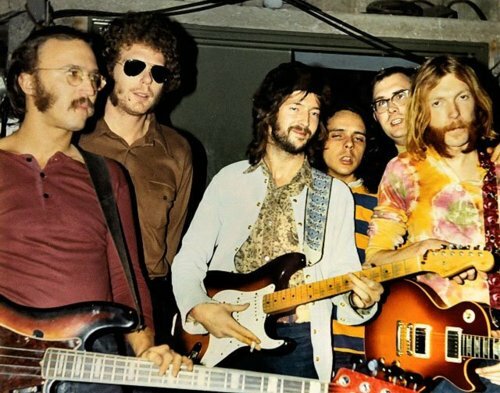 Slowhand and Skydog together, what a match! 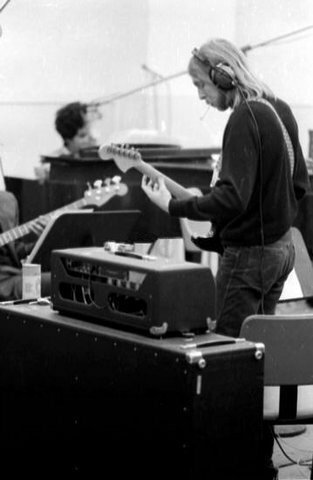 When asked about playing with Clapton, Allman said I played the Gibson parts and Eric played the fender parts. This studio outtake from the reissue in 2009 is even better than the iconic original. This song portrays the best of both Duane and Boz.It is a shame we don’t have anyone making music like this anymore.Good music is never out of style. Duane’s work is incredible!